Based on the life of Rani Laxmibai, as expected Manikarnika: The Queen of Jhansi has received mostly positive reviews from the critics as well as the audience. Manikarnika, which tells the story of Rani Lakshmibai, one of the key leaders in the First War of Indian Independence in 1857. 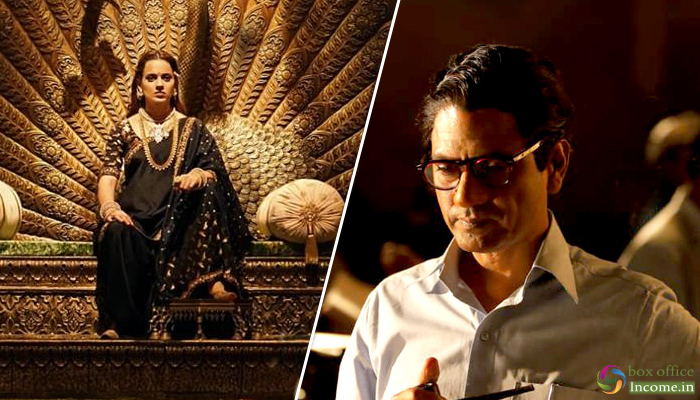 Directed by Kangana and Radha Krishna Jagarlamudi., no doubt Manikarnika was made a solid impact on everyone with its trailer and that’s why it was expected to perform smoothly at the box office. 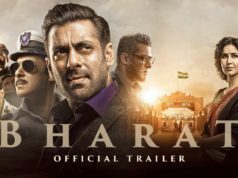 It registered the business of 42.55 crores from India, that included 8.75 crores on Friday, 18.10 crores on Saturday, and 15.70 crores on Sunday. Now Kangana starrer is running on weekdays and as usual, faced an abrupt drop in footfalls. On Monday, it did the business of 5.10 crores. With a slight dip, Manikarnika minted 4.75 crores on Tuesday and raised its 5 days total collection to 52.40 crores from 3000 screens across India. On the other hand, the highly-buzzed Maharashtrian bilingual biographical Thackeray has also got positive feedback from the Indian audience but recorded a decent jump over the weekend than expected. It bagged the business of 22.90 crores in first 3-days, with 6 crores on Friday, 10 crores on Saturday & 6.90 crores on Sunday. 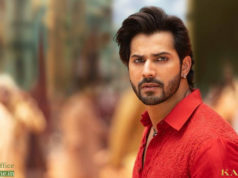 On Monday, it garnered the business of 2.90 crores, while on Tuesday with a further decline, Thackaray scored 2.50 crores and raised 5 days total collection to 28.30 crores nett at domestic box office.